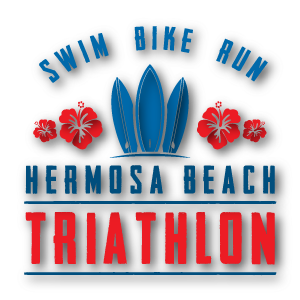 The Hermosa Beach Triathlon is a summer event you do not want to miss! 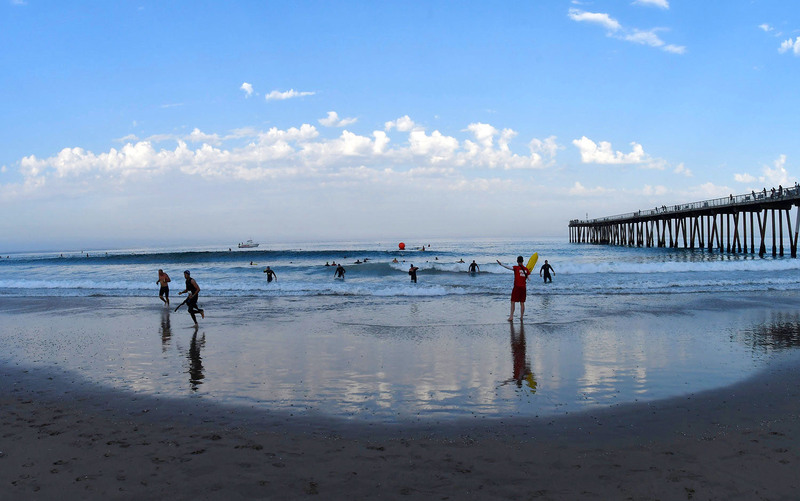 About 5,000 athletes and spectators will crowd around Hermosa Beach Pier on Sunday, June 23rd to enjoy the thrill of this spectacular event. 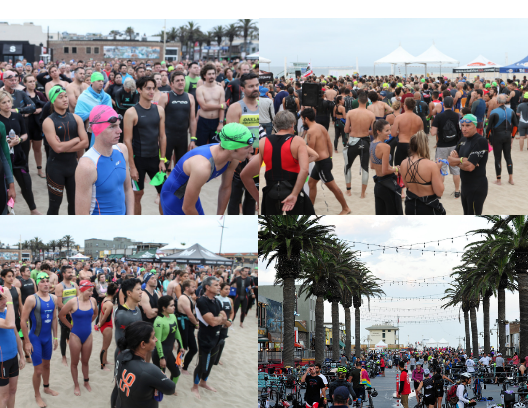 Take advantage of our amazing opportunity to connect with new customers and set up a Sponsor Booth at the Hermosa Beach Triathlon!